Search Engine Optimization (SEO) is the process of improving the ranking (visibility) of a website in search engines. The higher (or more frequently) a web site is displayed in a search engine list (like Google), the more visitors it is expected to receive. SEO considers how search engines work, what people search for, and which search terms (words) are typed. Optimizing a website may involve editing the content to increase its relevance to specific keywords. Promoting a site to increase the number of links, is another SEO tactic. Effective search engine optimization may require changes to the HTML source code of a site and to the site content. SEO tactics should be incorporated into the website development and especially into the menus and navigation structure. Remember SEO is a process. Each website is built and set up differently with the SEO in mind so the scope of work varies considerably from site to site. A review needs to be done for anyone to know even the basics of how your website was built. The first step is preliminary review of the website backend, how it is built and what software is being used. 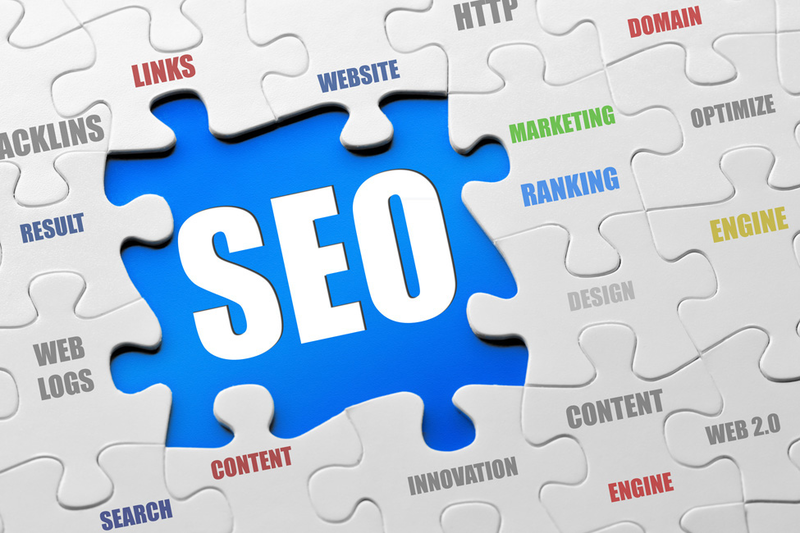 The second step is to quantify the level of depth of SEO work needing to be done. The third step is to formulate a cost effective plan to implement the work.